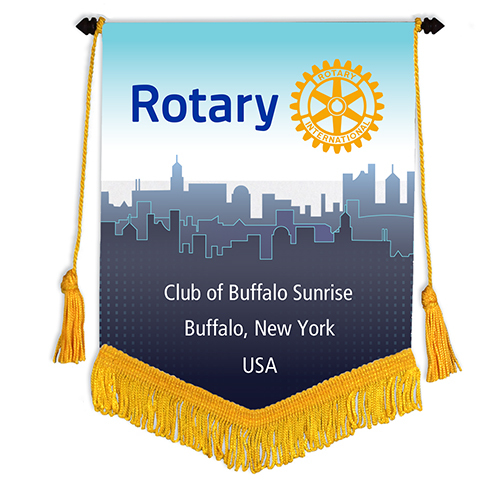 7" x 10" Club Trading Banner printed in full-color dye sublimation on polyester satin. 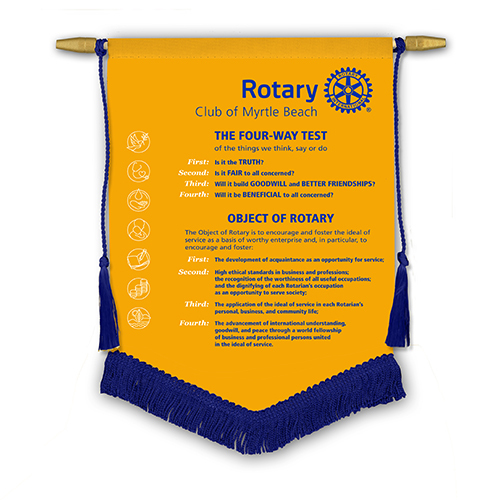 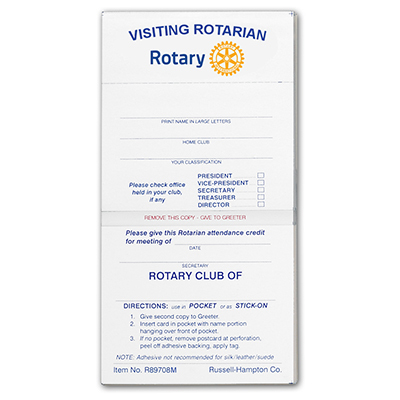 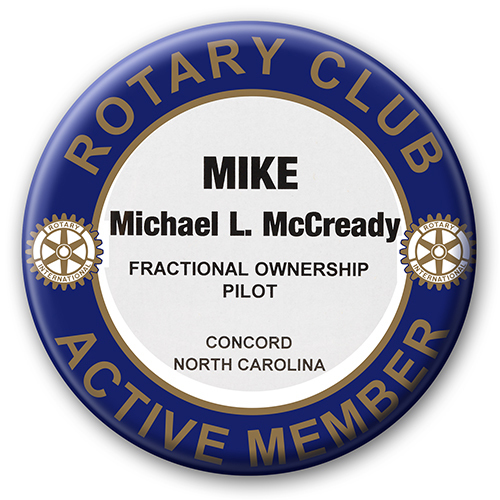 Banner features the Four-Way Test and Object of Rotary as well as the Rotary International Areas of Focus. 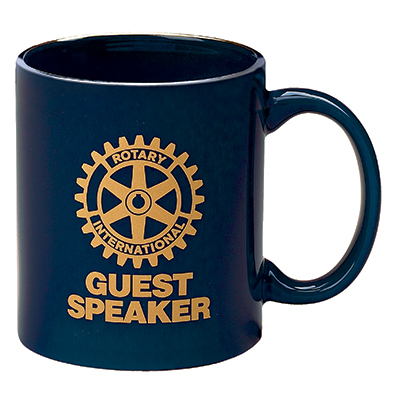 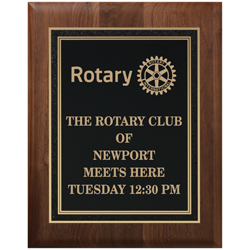 Just add your club name! 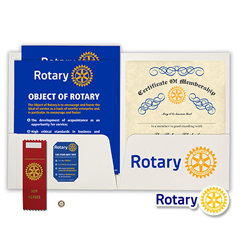 Available in your choice of gold satin, blue satin or white satin.